Apologies for late update. 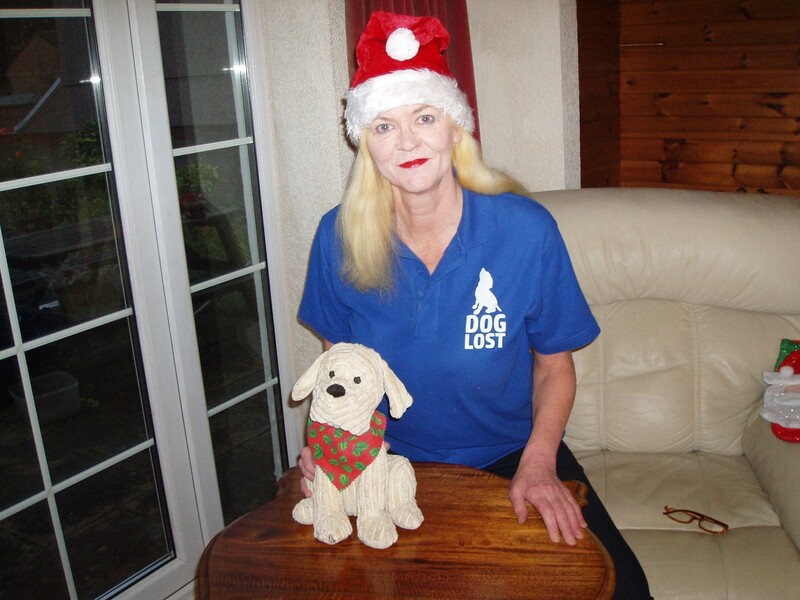 A very busy day again with missing dogs….I have to provide a photo with each message…so scheduled Mum in for her camera at 10 am……as you can see its dark by the time she found the camera! Like Mother like daughter! Also think help needed with flash as look like a vampire! Think will stick to daylight for next shot! Have had some amazing ideas in from co-ordinators about a Fun Christmas theme…watch this space! When do they have the time to think about these crazy ideas. ?…Maybe when they are out searching for dogs…dreaming about dogs…sharing..twittering….making things for the Doglost auction page?…Gosh everyone …watch this space! It had me laughing on a busy day…so am sure you will too! We all need some light relief! Also today….Gosh so much more to say…but phone ringing! Do visit later!